For most of us our home is the largest financial asset we have in life. Making the decision to sell and knowing what to do next can be quite daunting. Provincial Real Estate's duty is to educate sellers, eliminate their fear, gain trust and guide you in the right direction. That's why we created the Provincial Real Estate Seller's Guide. 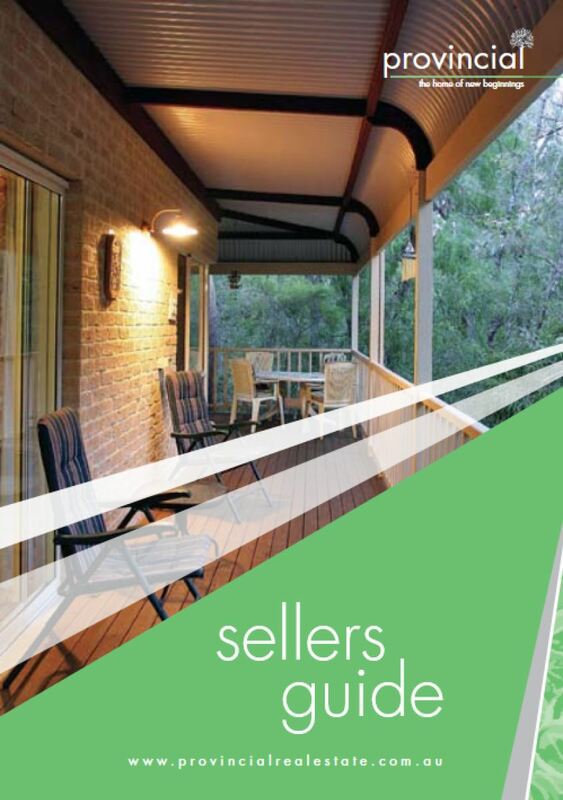 This small booklet will give you the key points and knowledge to make the best decisions when selling your home.